Most deals from the United States to Southeast Asia are concentrated on West Coast cities, but today the rest of the country gets in on the savings. 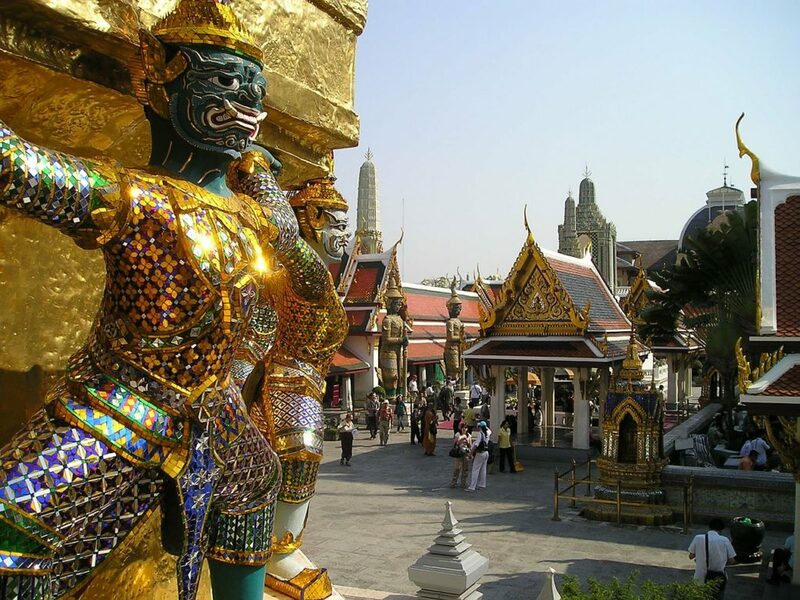 American Airlines and their partner airlines are offering discounted fares to Bangkok from several major airports on the East Coast and in the Midwest. In some cases, competitors are matching prices as well, providing even more options (See below). All fares include checked bag, and generally seat selection as well, though often you have to seat select after purchase. As of this past Wednesday, AA AAdvantage members are able to earn AA miles on China Southern flights, including status earning on code shares. While rumors circulated last month that AA and Etihad were ending their partnership no action has been taken by either airline; these fares will earn miles for either program. Some Qatar Airways flights include longer layovers in Doha; while it’s possible to buy access to the airline’s celebrated Al-Mourjan business class lounge, at $69 per person it’s up to you whether it’s worth it.